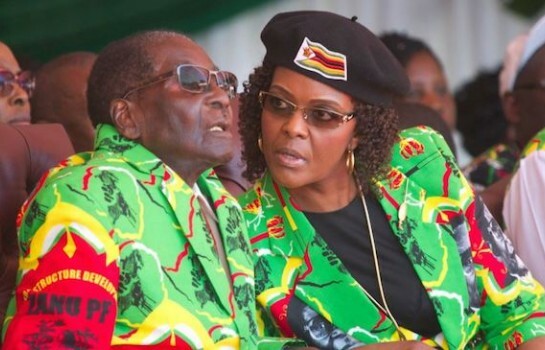 It also confirmed that the board of ZPG was now currently considering its position. The 110 pence per share offer for Gocompare valued the company at about 460.16 million pounds ($606.22 million), a premium of 18.6 percent to the Gocompare's closing price on November 13, according to Reuters calculations. Gocompare said in a statement ZPG's all-share offer "fundamentally undervalued" the company's prospects and its business, which enables consumers to shop around for financial, travel and utility services. A deal for GoCompare, which is known in Britain for its opera-themed Gio Compario television adverts, would expand ZPG's price comparison operations that already include Money.co.uk, which it bought in September, and uSwitch. GoCompare said it has made "significant progress" since demerging, and on Tuesday reiterated its prospects for the full year and that current trading is in line with expectations. 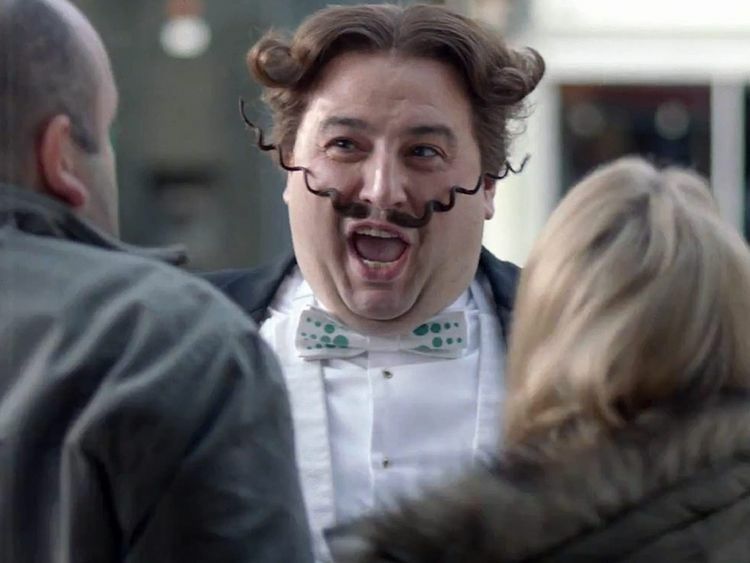 Gocompare.com has snubbed a takeover bid from the owner of rival property portal Zoopla, with British insurance guru Sir Peter Wood calling the offer "highly opportunistic" and far too low.